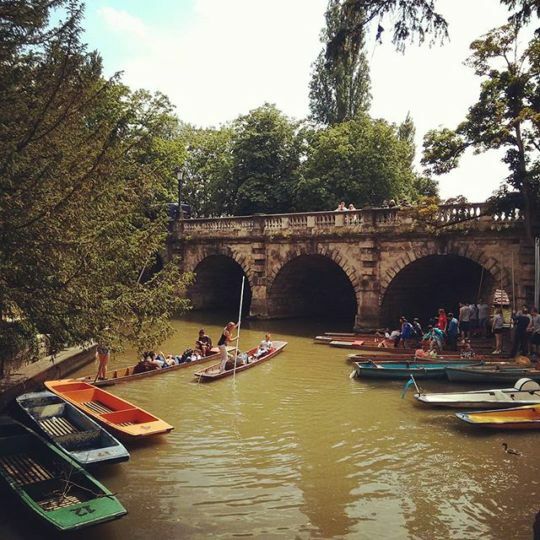 An obvious choice, but Oxford is famous for punting for a reason. It’s a great way to see the city, with far few pedestrians and the added danger/hilarity of falling in. There are lots of places to choose from (and we recommend reading Daily Info’s guide before you set off). All that punting can be thirsty work, but instead of your normal mid-morning coffee and cake, we suggest heading to one of Oxford’s most famous foodie institutions – G&D’s. With three locations to choose from, and a staggering number of flavours to pick between, it’s an essential part of a trip to Oxford. 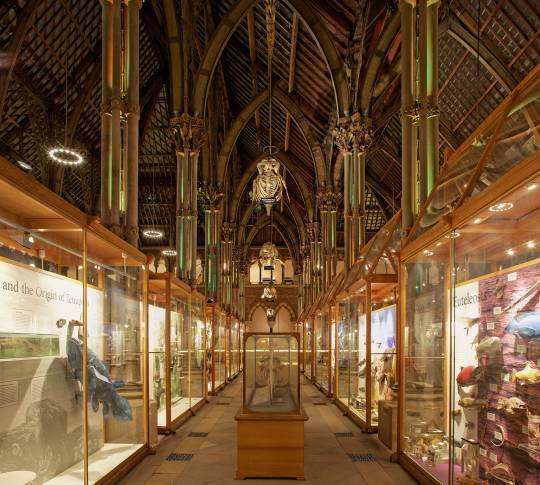 We are spoiled for choice when it comes to museums in Oxford. From classical civilization in the Ashmolean to modern art at Modern Art Oxford, there’s something for all culture vultures to get their teeth into. If you want to get into the mood for Alice, then make sure you head to the Natural History Museum to see the Dodo (plus, it leads on to the Pitt Rivers Museum, which is one of the most interesting anthropological collections in the world…and there are shrunken heads). Once you’ve walked around the museums, you’ll want some air. And again, there are so many places to choose from. In the city centre, head to Christ Church Meadow (free entry), or the Botanical Gardens (£5). If you want to venture further afield, a trip to Port Meadow or Shotover Park – make sure you bring your sun cream. A blanket + a hamper + University Parks = a lovely lunchtime in Oxford. When it’s hot, there is nothing like some outdoor swimming. 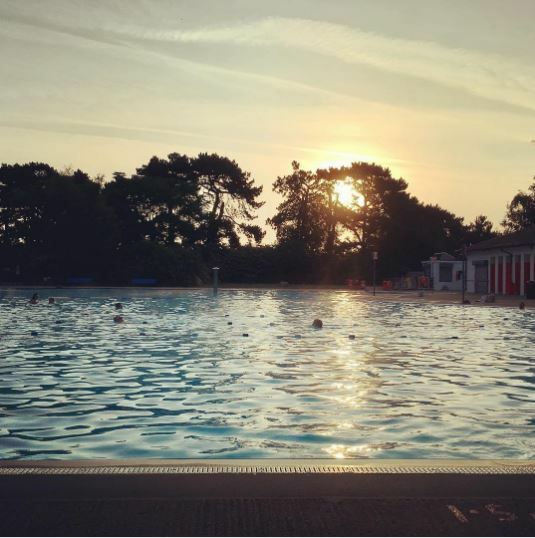 Hinksey Open-air Pool makes for a lovely trip out, or if you’re feeling a bit wilder, have a swim in Port Meadow. Pubs. Where to start?! Oxford city centre has some wonderful pubs, but if you want to earn your Pimms, pick a pub you can walk to!e The Victoria, The Perch, The Isis Farmhouse, to name a few, are all a lovely walk away from the city centre, across meadows and along the river. Fancy living like a local? Any true Oxfordian would cycle everywhere if they could (and they frequently try!). Having a bike allows you to head further out o the city – if you’re feeling trendy, hit up Cowley and Iffley for amazing food and dancing, or if you want a nice cup of coffee and some good charity shops, head to Jericho and Summertown (or brave the Headington hill!). Oxford City Council has recently launched a bike hire scheme, and it’s worth having a google to see what the local bike shops are offering. Oxford is known as the City of Dreaming Spires for a good reason. Climb up to the top of the Saxon Tour of St Michael at the North Gate or Carfax Tower in the city centre, and see the city from above. And if you fancy food and drink with a view, stop by The Varsity Club or the Ashmolean Rooftop Terrace. Not that we’re biased, but we’ve saved the best for last. A Creation show is the perfect activity for a summer’s evening in Oxford. 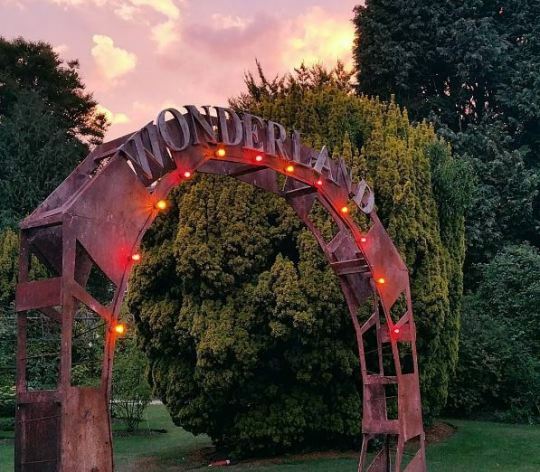 This summer, head to the University Parks to see Alice; a classic Oxford story in a classic Oxford venue.